If you're going to a big fantasy event, make sure it's listed on conventions! Who would win in a fight against Thor and Loki; Vegeta and Goku, Captain America and Hulk, or One punch man? * One punch man. He would win in one punch! 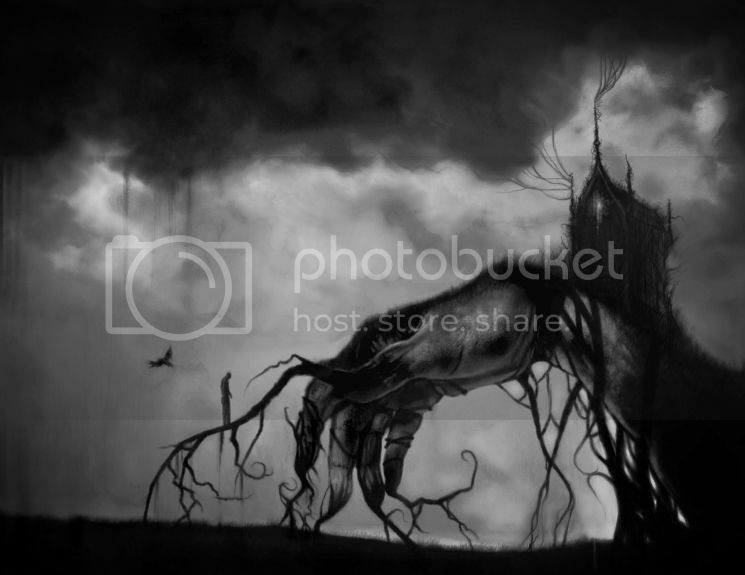 Do you want to donate your own stock images to Elftown so that they may be used by artists? If so, donate them to the EPRM in return for a nifty badge! The best place to find active and interesting RPs to join. All RPs found on this page are currently accepting new players. So if you love to role-play and you're looking for an exciting new RP, check out Text Adventures and start playing today! Apply to be one of the literature judges! Are you interested in helping to run and maintain Elftown and make it a better place? If so, then maybe you should Apply to the Crew! Are you hosting an unofficial contest you think other members would love to take part in? Let us all know about it on MC. This is the mainstreet of Elftown. Please donate money that will be used for new Elftown hardware. Donors get a little bonus-feature! How to get to the IRC channel? Use this link to get a discount the first time you stay on AirBNB! AirBNB offers you a possibility to stay cheaply and with good service in a private room anywhere in the world. If you are an artist or freelancer that want to accept payments/donations in crypto currencies, open an account on Binance (Referral link that will give some some free support if you email from the address you used on Binance) and you will automatically get wallets for "Bitcoin": BTC, BCC, BTG, LTC, XRP, XLM, XRM, NANO, GAS etc. It's totally free and without Paypal's problems. As Binance only handles crypto assets, you also need an account on for example Coinbase (a referral link that will give you $10 if you buy anything for $100!) if you can't spend your crypto-income directly. Another way to earn extra income is to rent out a room with AirBNB (use this link to start with a recommendation which makes it easier to get your first customer!). The server suddenly without any reason turned off today. Then the message database got corrupted. Then when the message database was getting fixed the server kept on crashing because I started too many database recoveries at the same time. Now it's back though, and I hope not more than some message has been lost. A gorgeous piece of fanart! This beautiful digital painting of Isabela, a Dragon Age 2 character, really catches the eye. She really seems to challenge the viewer with that look: sultry, yet fierce. The technique is excellent, too. This fantastic work is brought to you by [q-licious] (artist) and [Linderel] (nominator). Come visit the official Featured Art to find out more about this picture! To nominate an artist, go to nominate a picture. orion looking at our reaching hands. as we lay upon the cooling, warm sands. to our need to try the impossible. a deep breath, a silent sigh, a longing. heavy sediment settling on our will. that soothed our voices, our feverish chill. has been dark, but now turns towards light. we take off, leaving bumps out of sight. I'd like to introduce you to one of Elftown's fun, relaxed artists: [To the Welkin]! Is there a story behind your username? Perhaps not the most original inspiration behind a username, but it's actually a shortened version of one of my favorite black metal albums entitled 'Anthems To The Welkin At Dusk', by the band Emperor. What all do you do on Elftown? I lurk, communicate with old friends, write private thoughts in my little diary, and scout for art that speaks to me. I enjoy posting little snippets of my own writings and creations; I'm usually quite shy about my art but Elftown has helped me to come out of my shell a bit. There is something very frightening yet liberating about exposing your innermost depths to the eyes of others. Do you prefer using a specific medium for art? Typically I gravitate towards charcoals, pen/ink, and the biggest paper I can find. However, more recently in the last year or so I have dabbled in found object sculpture, due to having an apartment and no money to buy decor. You have to get creative when you're poor, haha. I experimented with random gadgets, car and clock parts, woodwork, even silverware. It opened me up to a whole new experience and perspective. I hope to continue this trend and not revert to one specific medium each time I feel an artistic endeavor coming on. I am a hair stylist. It's not exactly my dream job, but I am determined to find the loopholes of being an artist in modern society. I think it is important to enjoy what you are doing in life. I'm figuring it out as I go along. I do not desire vast amounts of money or recognition, just connectivity with like-minded souls, and endless open doors, as a result of continuously taking risks and putting myself and my art out there. To view the complete interview with this member go to FMI to the welkin. You can also leave a comment there if you wish to be opted out of this feature, or you can request for that in a private message to one of the Featured Member Bosses. The member feature is not to be abused for harassment purposes. Any such instance will be dealt with accordingly. This Featured Story is written by the talented [Lacrymosa]. Please note that while both deep and moving, this story has harsh topics such as drugs and abuse. We hope you enjoy reading this deep story. Visit the Featured Story to find out more about the feature. To make a nomination, visit nominate a story. Where in our world do Elftowners live?